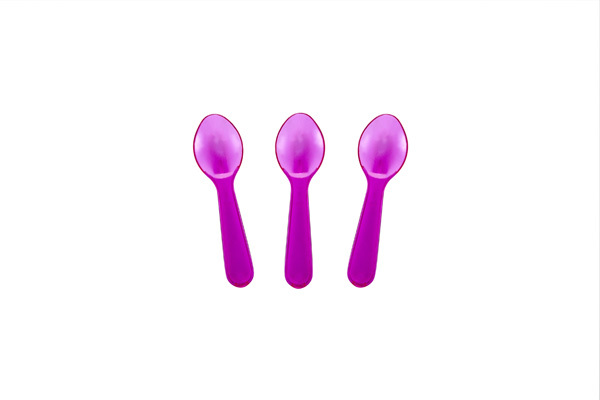 We offer the largest selection of tasting spoons. Our sampling taster spoons are made in USA and BPA free. 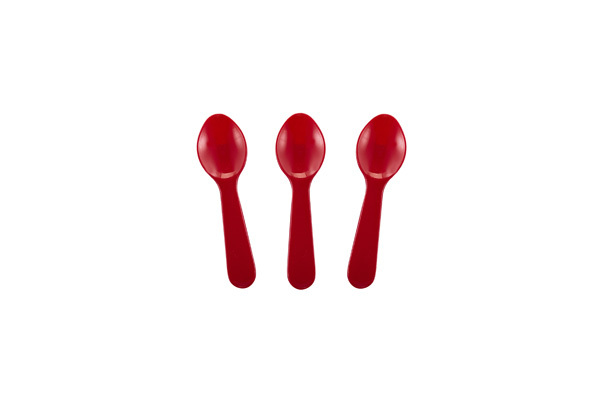 We offer the largest color selection of tasting spoons in the world, but manufactured here in the USA. 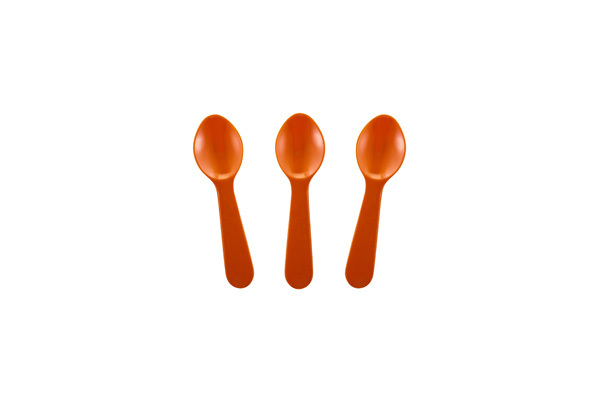 If you don't find the color you are looking for - no problem we have the ability to match any color for your business. 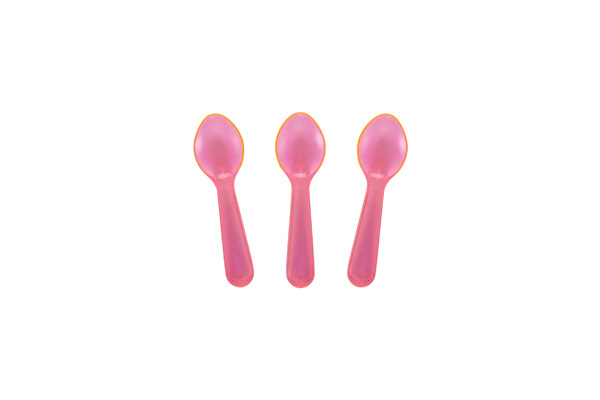 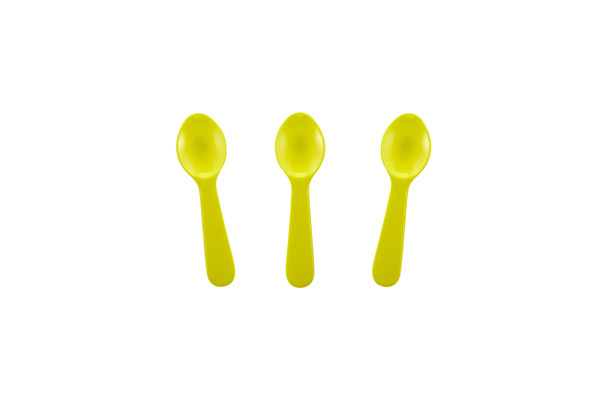 Our tasting spoons are made of the highest quality FDA approved polystyrene plastic and 100% BPA free. 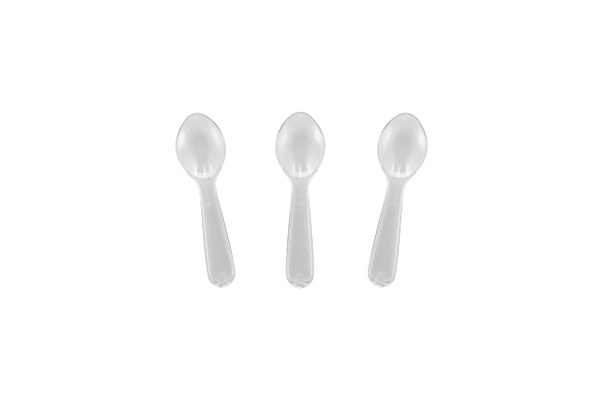 All of our tasting spoons are packed in 3000 count cases (3 bags of 1000 spoons per case) each spoon measures 3 inches in length.